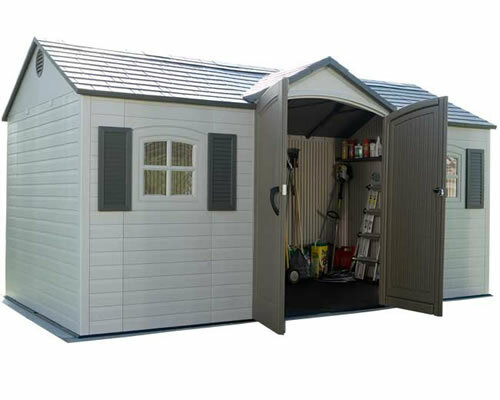 The Dallas backyard storage shed from Arrow sheds is constructed of heavy duty steel with a vinyl coating for superior protection. 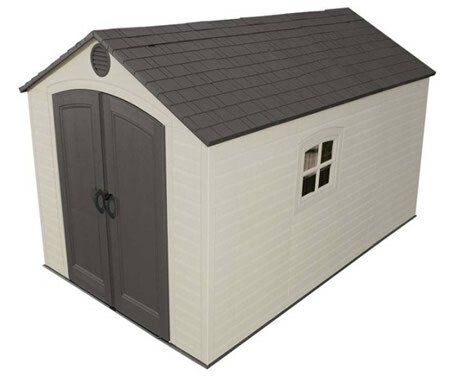 Our Arrow Vinyl Dallas backyard storage shed is constructed of durable steel with a vinyl coating finish. 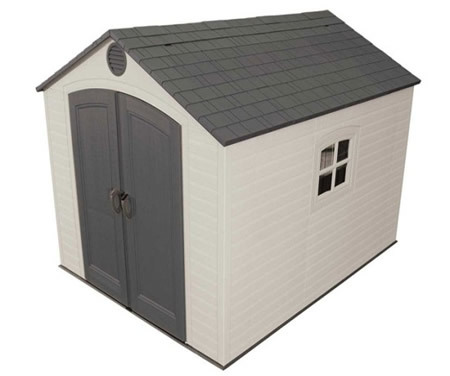 The Dallas shed comes with a 15 year warranty because it is built to last! 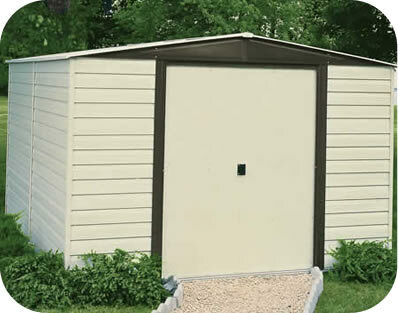 The shed side walls are built to look just like vinyl siding. The gable roof allows lots of headroom for tall people and extra space to work in or hang tools. 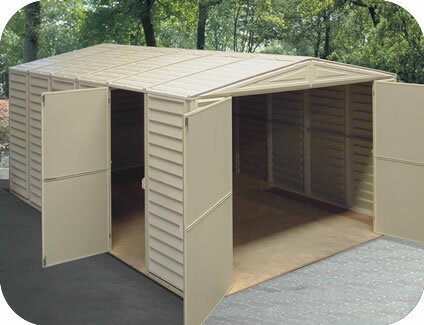 Interior Dimensions: Width: 118 1/4" Depth: 140 1/2" Ht: 80 7/8"